"Both my sons go to Dr. Lito! I wouldn't take my sons to ANY other doctor!! He is amazing." "It has been fantastic. I have a chronic, uncommon condition. Dr. Dela Cruz has never stopped trying to help me & due to this, I am stabilizing." 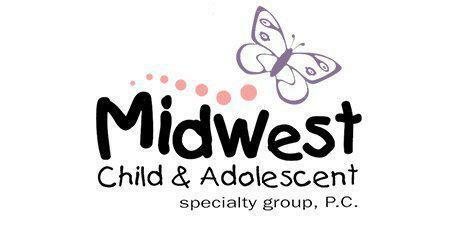 "Handles kids very well and the nurse practitioner is the sweetest!! They listen and understand then take care of the problems!" "The Dela Cruz's are wonderful pediatricians. They care for your child as if it were their own. Best in Terre Haute and beyond!!"